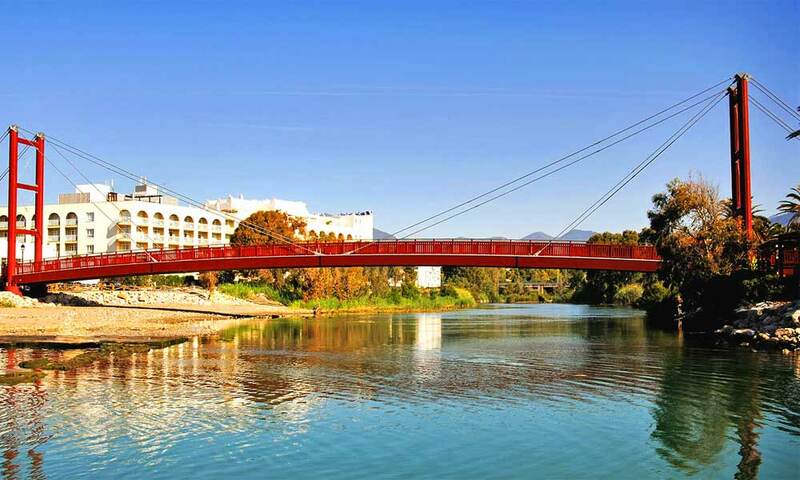 To visit Marbella is to enjoy the most important tourist destination of Andalucia. Tourism in Marbella is surprising because it has been able to evolve, but always keeping its essence of traditional town, so you can enjoy an old helmet and care in which you can still notice the taste of Arab culture. 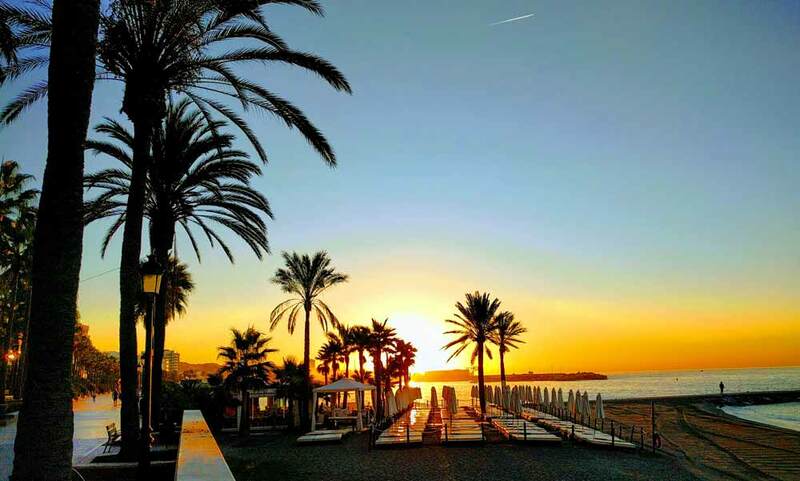 A place where many celebrities and personalities come who are attracted by its good weather, its magnificent beaches and the many things to see in Marbella. 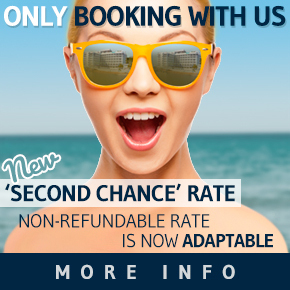 At any time of the year, day and night, Marbella offers you the opportunity to do all kinds of interesting activities. Here you always find something to do and what to see. No matter how old you are. It does not matter if you visit the city as a family, with the children of the house, or as a couple. 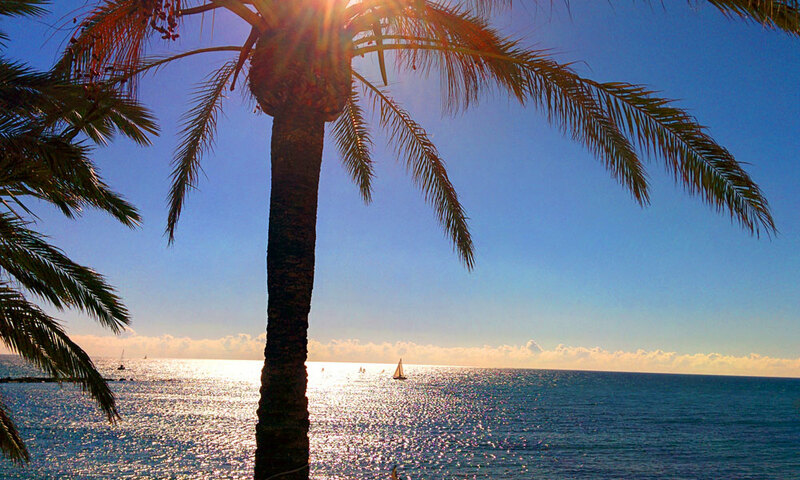 Discover, through these images, 45 things you can do and see in Marbella. 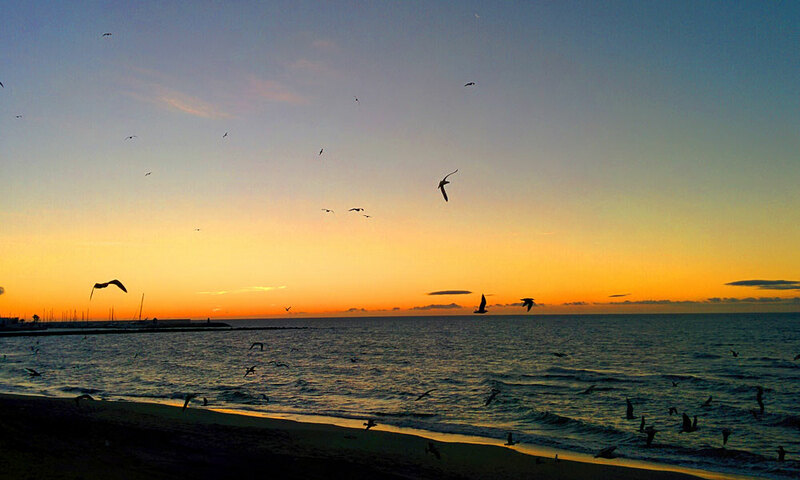 Among the many things to see in Marbella, we suggest that you admire the Sunrise from any of its wonderful beaches. 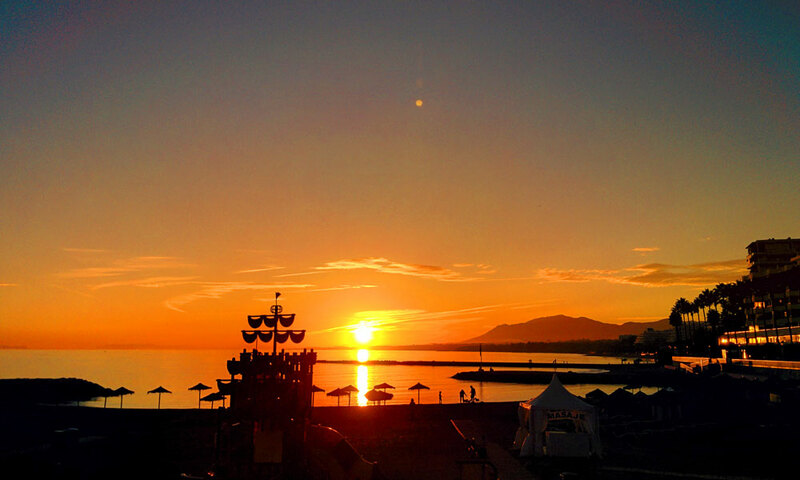 One of the best moments of the day to enjoy Marbella is the dawn. Perhaps the quieter moment of the day of this bustling, cosmopolitan city. When many of its inhabitants are still sleeping and others are about to go resting after a night filled with fun. 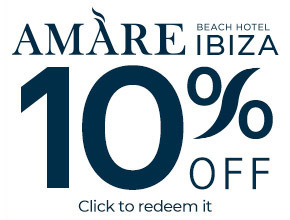 Treat yourself to an invigorating, relaxing and healthy massage on the beach. 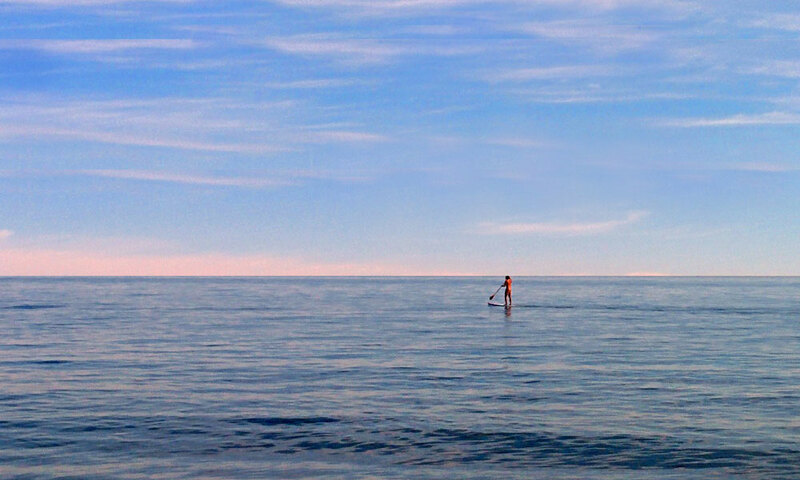 It is one of the most enjoyable things you can do in Marbella. Before or after a refreshing swim, or after having practised one of the many aquatic and nautical sports. Your body will thank you. 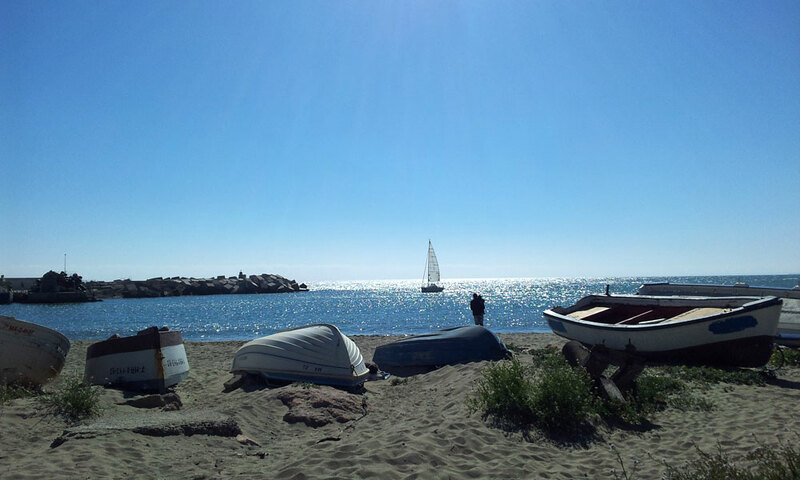 Other healthy activity you can do in Marbella is to take a stroll in its extensive beaches. Its fine sand and warm waters make them perfect for long walks at the edge of the sea. Let the waves caress your feet and your mind relax in contact with nature. 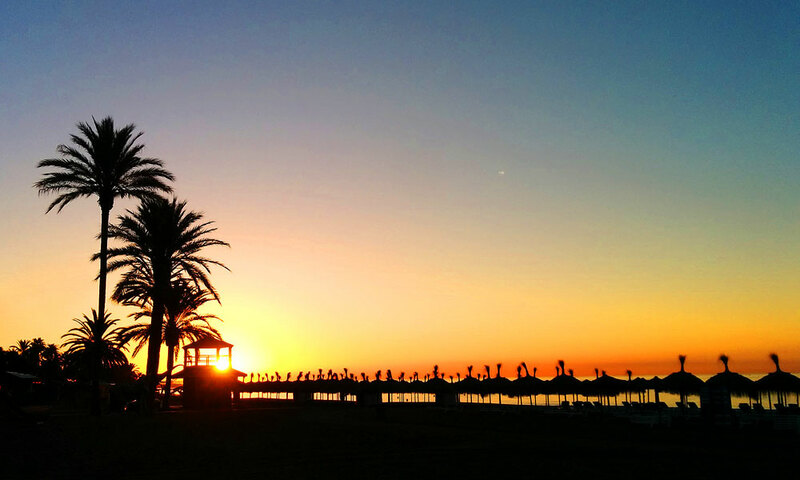 Dawn and dusk are perhaps the best moments of the day to carry out this activity in Marbella. You don’t have to go to the mountain to take a long walk in the countryside. 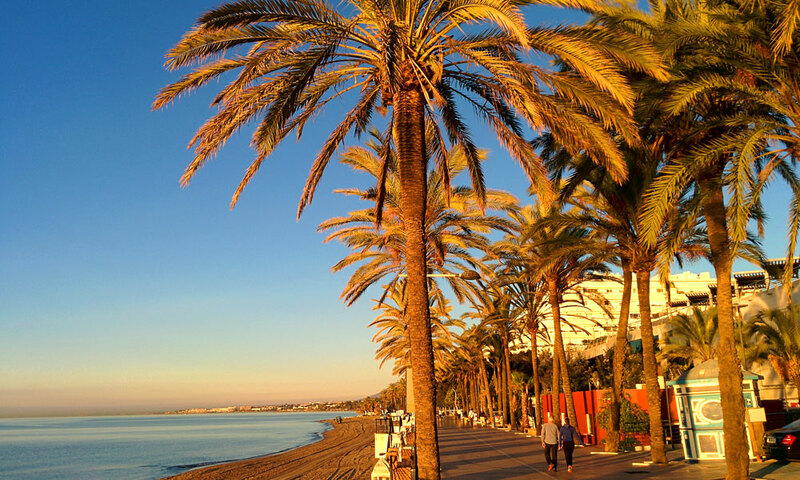 The municipality of Marbella has currently more than 15 kilometres of Promenade. You can walk and walk until getting tired. You will enjoy looking at the beautiful landscape, listening to the murmur of the waves, the sound of the sea birds and the smell of saltpetre from the Mediterranean Sea. 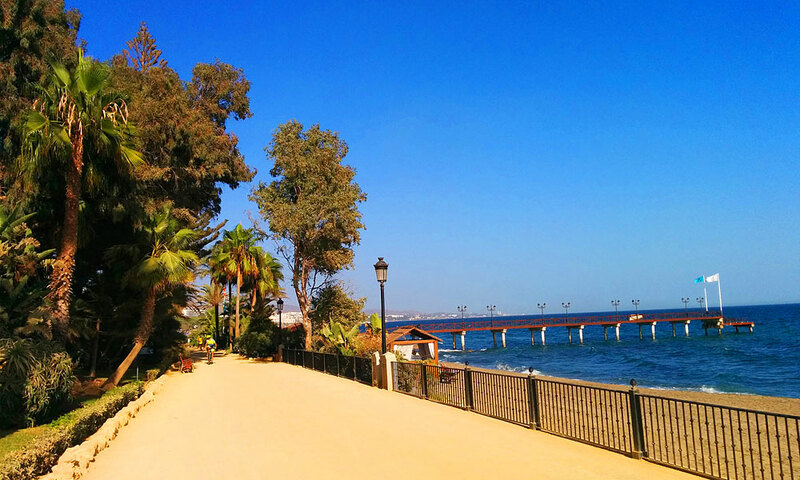 The fifth thing we propose you to do in Marbella is to tour its Promenade by bicycle. It is one of the preferred Marbella activities by many tourists. You don’t need to be an expert cyclist. It is about moving the legs, pedalling smoothly, while the sea breeze caresses you. If you get tired, stop on a terrace of the many bars that you’ll find throughout the tour. 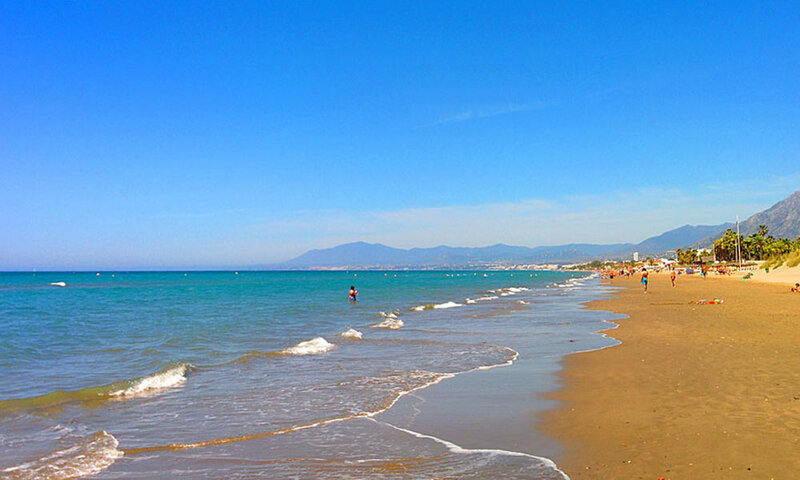 A step away from any street in the heart of Marbella, you’ll find magnificent beaches where you can spend a pleasant day. Enjoy a relaxing swim, a pleasant walk along the sea shore or along its promenade, savouring the flavours of the cuisine of its bars and beach bars. Don’t be afraid. It’s a shower elephant. A fun and original way to remove saltpetre from your bronzed body on the wonderful beaches of Marbella. Many people choose this occasion to take a picture. The youngest as well as the older have a great time building sandcastles in the beaches of Marbella. We advise you to go well-equipped with cubes and shovels to carry out the work. 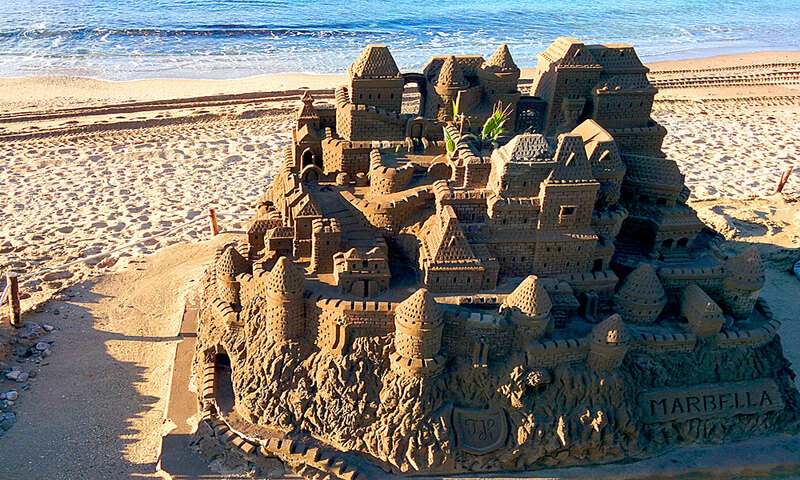 The sand and seashells to decorate your Castle are free. 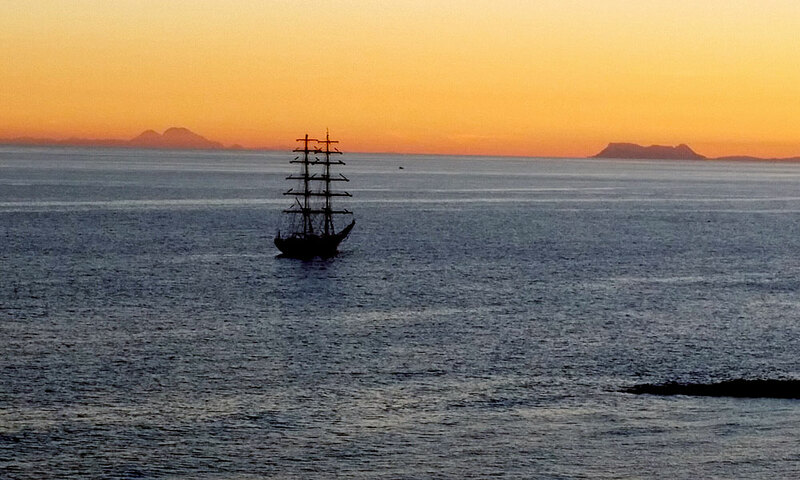 Our tenth proposal for things to do in Marbella is to see ships passing by from the promenade. It is one of those things to see in Marbella, while you enjoy a drink in one of its bars and beach bars. 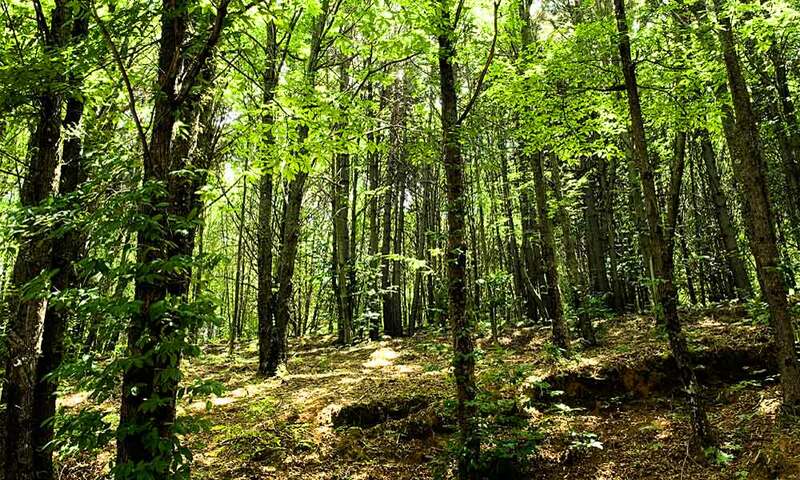 If you like to walk, this is one of the things to do in Marbella. We are sure that after the walk, you will enjoy even more of Puerto Banus, one of the symbols of the city and its luxuries. We recommend that you put on comfortable footwear. Get ready to walk a total of 7 kilometres. That is, most just tour along the promenade of the city. We suggest that you raise your eyes and admire the extensive catalogue of birds that flutter in the skies of Marbella. You can see different species of gulls and other marine birds like the Northern Gannet, the Great Cormorant, the Sandwich Tern and the Razorbill, among others. 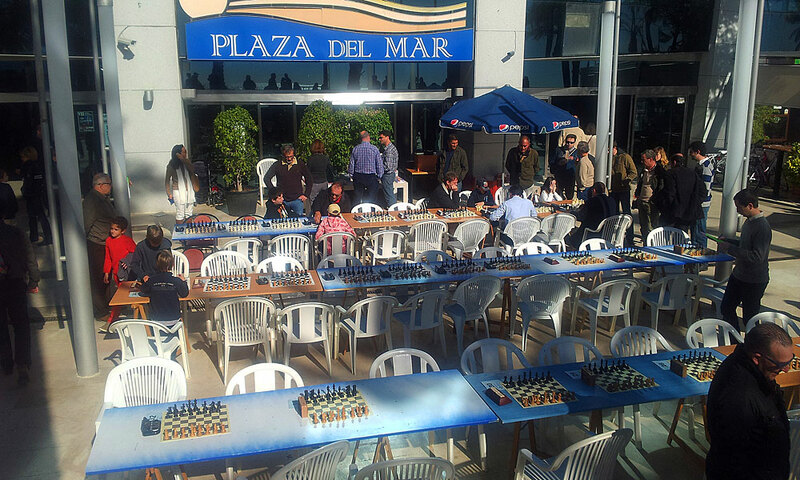 The Plaza del Mar in Marbella is a meeting point for chess-lovers. Venue of different tournaments and festivals in which eligible chess players of different ages and levels can join in. 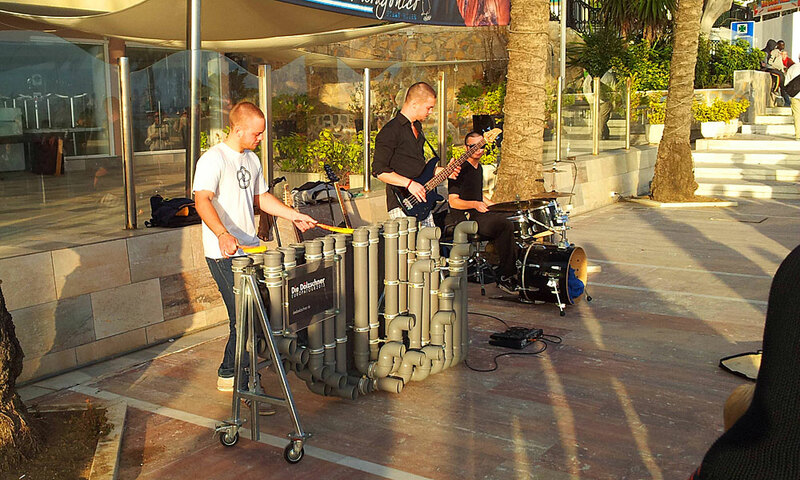 If you like music, you will enjoy listening to the musicians who perform in the streets of Marbella. Being a cosmopolitan city, you will have a chance to hear all kinds of music. From the classical to the more modern, and typical from the countries of origin of the musicians that play it. 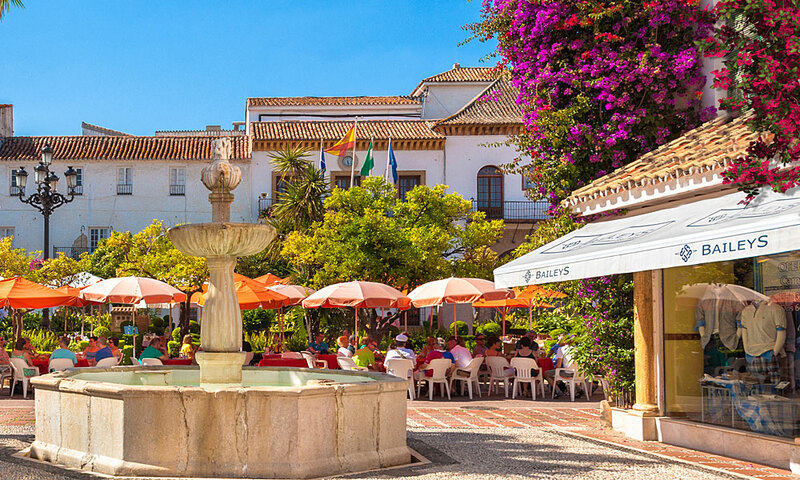 If you are visiting Marbella, one of the things you have to do is go to the Plaza de los Naranjos and all the streets and corners of its old town. Here you can see part of the origins of this beautiful Andalusian city. In its typical narrow streets, you will see bars and restaurants, as well as small fashion stores. 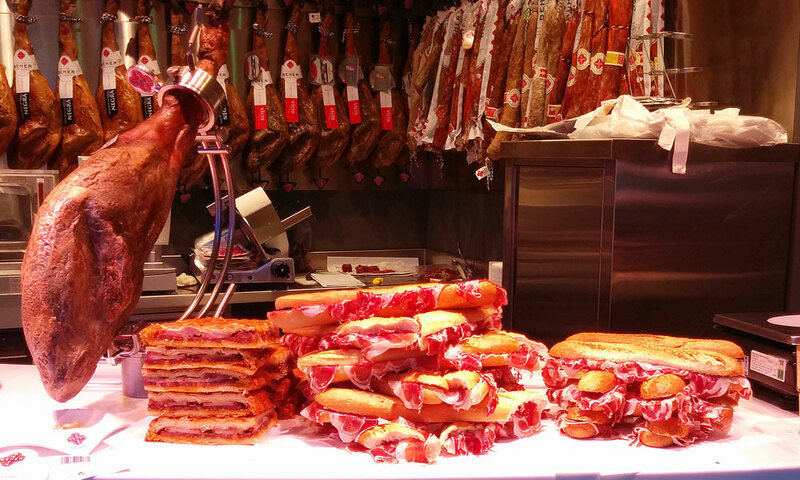 Other pleasurable thing you can do in Marbella is to eat a good Serrano Ham sandwich. And if it is from Jabugo, even better. 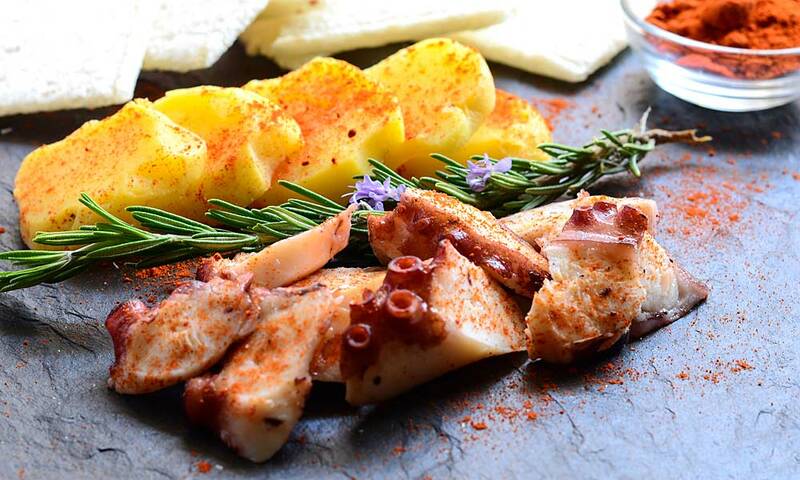 There are many bars and beach bars in the city that serve this delicacy of Spanish cuisine. 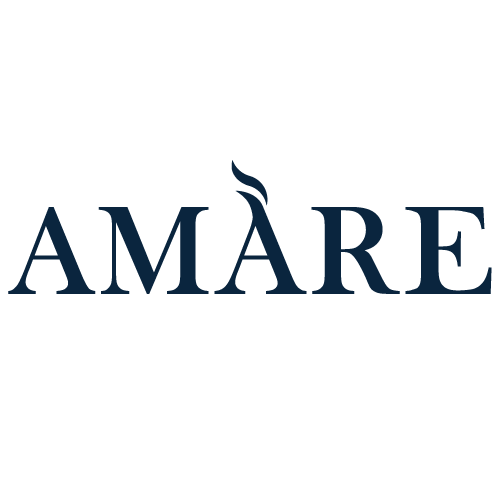 You will also find establishments specialized in this star product. We invite you to visit the Lake of Turtles, located in the famous and luxurious Nueva Andalucía estate. 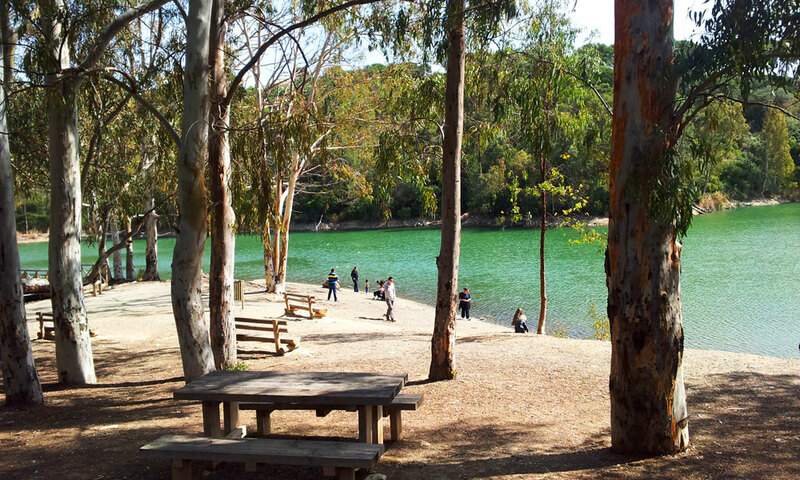 It is the perfect place for a delicious picnic. You’ll have a lush vegetation that you’ll see reflected in the waters of the Lake as a backdrop. 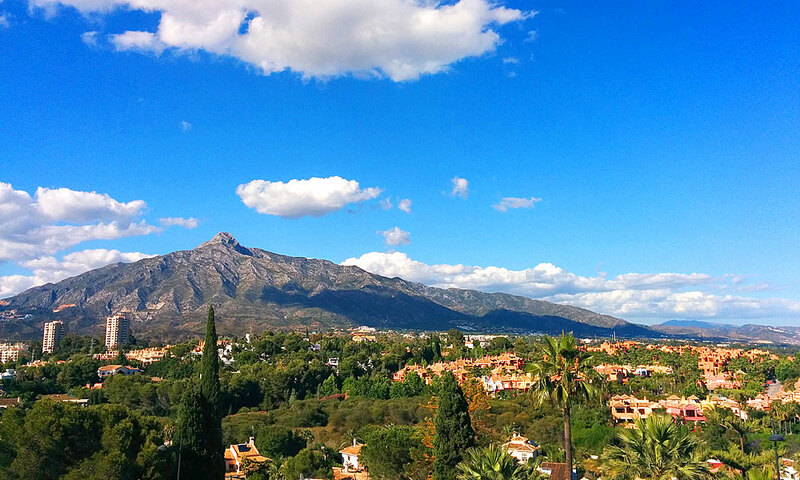 Nueva Andalucía is one of the most famous, luxurious and traditional urban areas in Marbella. For this reason, we suggest visiting it, take a walk through its streets and enjoy contemplating the typical Andalusian architecture of its houses and villas. 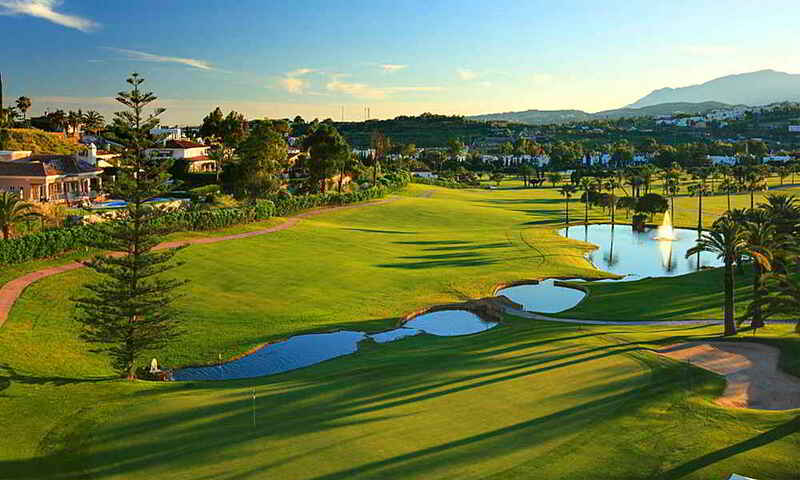 Here you will find many of the municipal golf courses in Marbella. 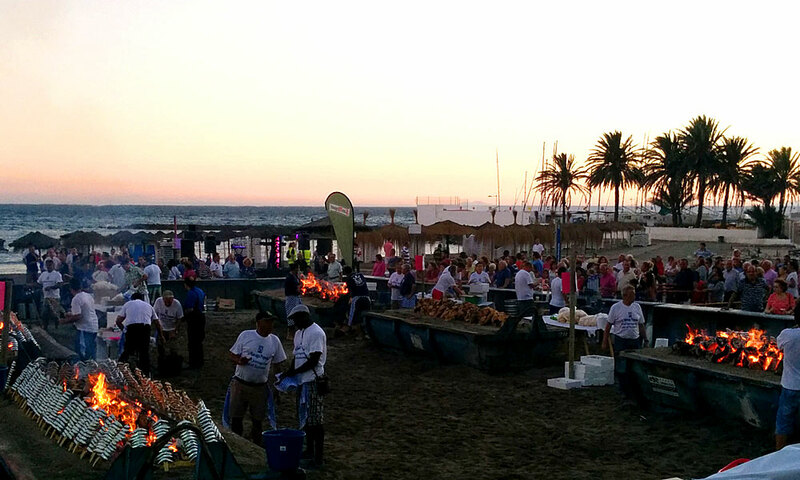 One of the many activities related to the cuisine that you can do in Marbella. Perhaps one of the most attractive to tourists and non-tourists. A fun night party where you can try the season’s tastiest fish and meats. All surrounded by a relaxed atmosphere. And between bites, you can take a dip at the beach. 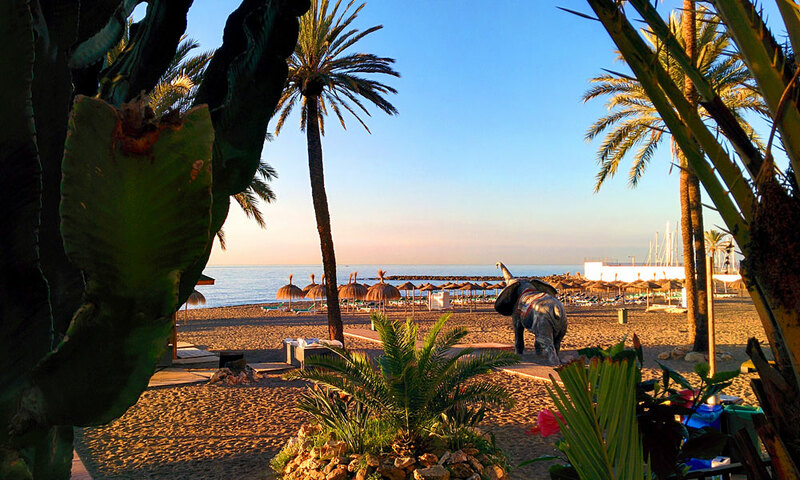 Let your eyes get lost in the horizon and relax while you admire the fine prints arising if you stand right in front of the fishing port of Marbella. It is one of those traditional places in the city, where fishing-lovers gather. One of the must-visit spots for those visiting the capital of the Costa del Sol. Enjoy the best of art is another of the many things you can do in Marbella. 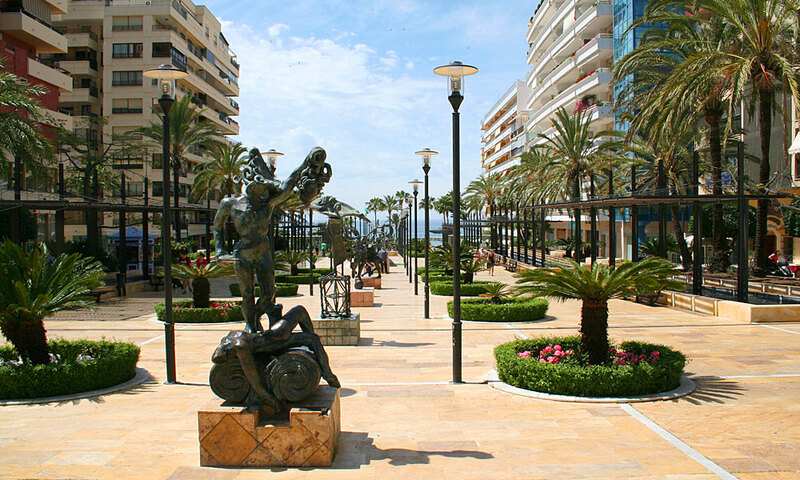 To this end, we invite you to take a stroll by the Avenida del Mar. You will find an open-air museum. A space dotted with bronze statues that were designed by the famous and great artist Salvador Dali. We refer to the Strait of Gibraltar, location of the mythological Pillars of Hercules. The limit of the world known by the Greeks until the 7th century BC. Limit of the known world until 1492 beyond the Mediterranean basin, which historians relate to the Latin phrase Non Plus Ultra Terrae. The rock of Gibraltar would be the Northern column and monte Hacho in Ceuta or Musa Mount in Morocco, the South column. 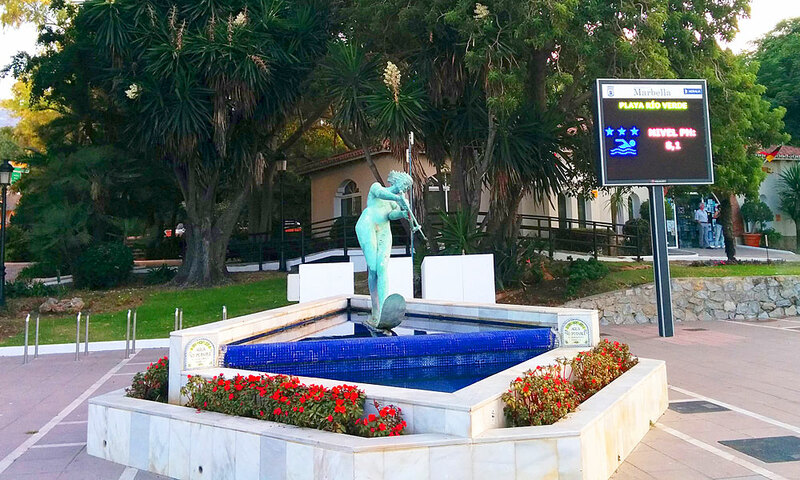 One of the symbols of the city during the 1970s is the statue called Fuente de la Venus de Marbella. A bronze Venus which, as you can see, is water-skiing. You’ll find it in the Glorieta of the Playa de la Fontanilla. 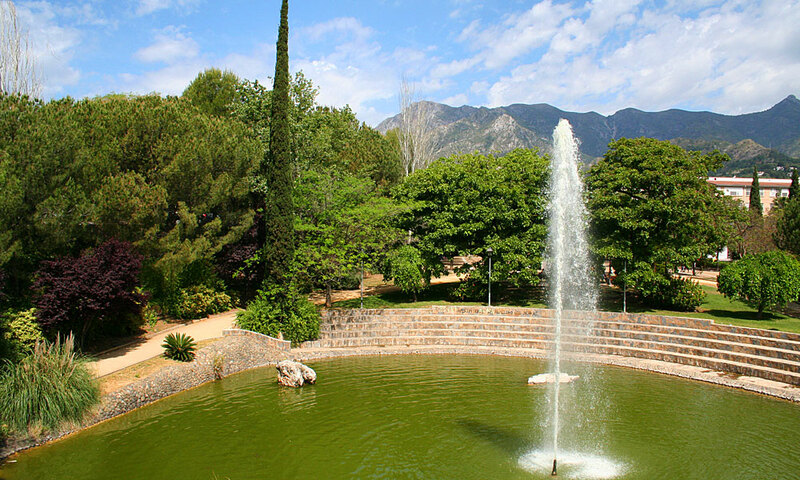 Another thing that we invite you to do in Marbella is to visit the Parque del Río. You will find it among the Avenidas Maiz Viñals and Juan Alameda, in the also known as the Parque de la Represa. In addition to the artificial lake populated by ducks and turtles, this park includes other places of interest such as the Bonsai Museum, the Viewpoint beside the Lake with Geyser, a cafeteria and a skate park. About 50,000 square metres with fun and entertainment for all ages. 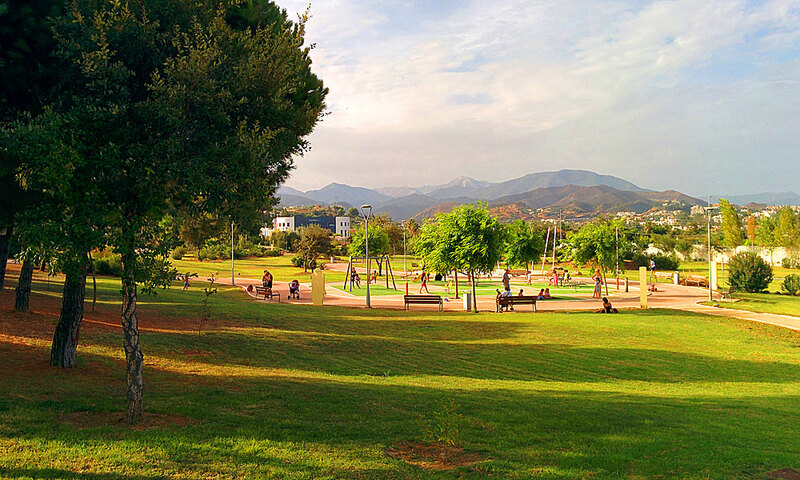 For these reasons, it has been awarded twice as the best “Urban Park of Costa del Sol”. 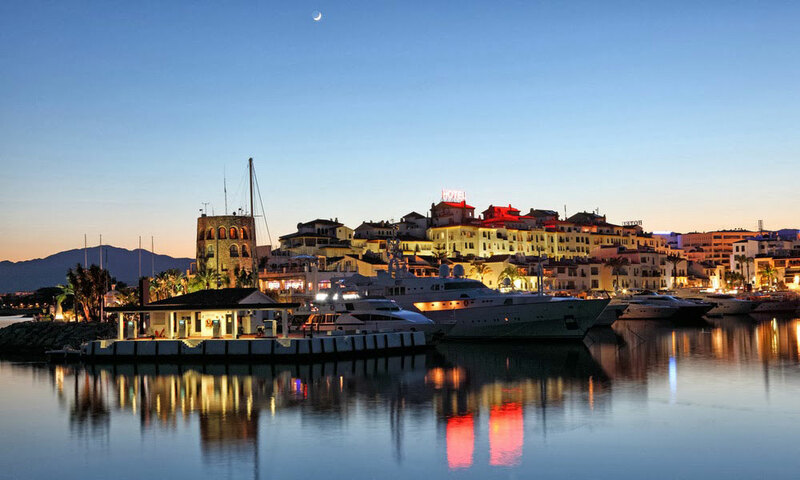 Puerto Banus is one of the oldest and most luxurious marinas of the Andalusian coast. A must-visit place for tourists who choose Marbella and the Costa del Sol as a destination for their holiday. Whether you visit it by day or by night, you can enjoy shopping at its fashionable boutiques, have a drink in one of its many bars, eat in its restaurants and admire spectacular yachts and luxury cars. 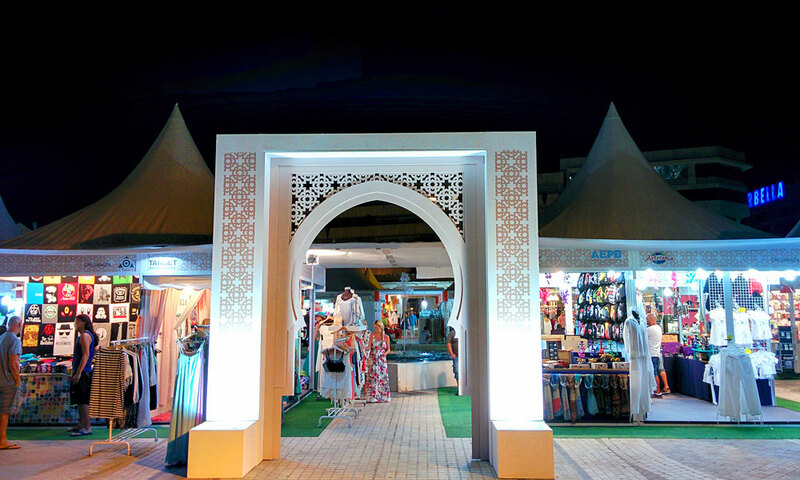 Each Summer, Puerto Banus is the place chosen for the celebration of fashion and decoration items markets. For more than 15 years, in the Plaza de Antonio Banderas, an international crafts market is set during the months of June, July and August. A great opportunity to buy all kinds of objects crafted by artisans from different countries. Traditional and with a new feel items by the hand of young designers of Morocco, India and Turkey, among others. If you like green wide spaces with varied vegetation, you have to visit the Park of the Three Gardens in San Pedro de Alcantara. More than 95,000 square metres, with more than 10,000 different plants. In the Arabic Garden, you will find palm trees, orange trees, pomegranate tree, fig and olive trees. In the Mediterranean Garden, you’ll see pines and black pines, rosemary, strawberry trees and other typical plants of the area. Finally, the Subtropical Garden has different types of ficus, jacaranda, palms, oleander and orange. Marbella celebrates the day of its Patron Saint, the Virgen del Carmen, with a wide range of acts. It starts first thing in the morning with the Dawn Rosary, to continue with the procession of the Virgin from the parish of the Encarnación to El Cable beach. After celebrating a mass on the beach and a wreath, they offer a breakfast with churros and chocolate. The acts of the morning end with sailor popular games on the beach. 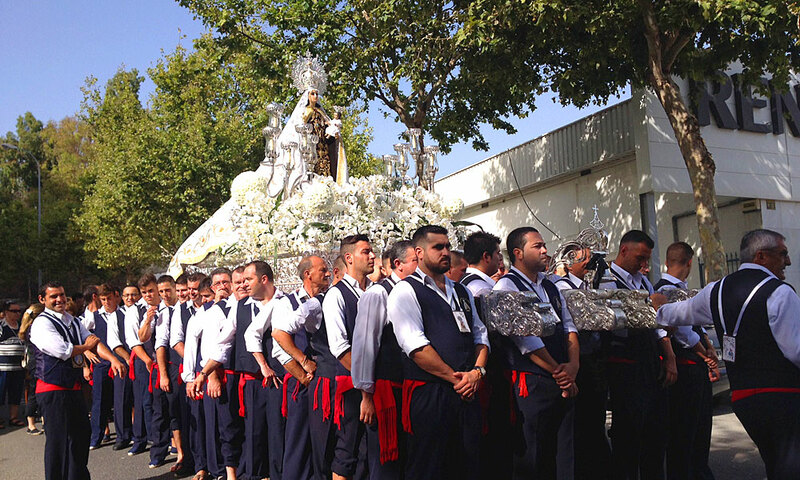 In the afternoon, the procession of the patron takes place from the Casa Hermandad, passing through the Fishing Port, Puerto Banus and the Virgen del Carmen Marina, to continue later, already on land, to the parish of the Encarnación. Dine on the beach in a beach bar in Marbella is a pleasure for national and international tourists. Let the sea breeze caress you and relax with the murmur of the waves, while you taste some delicious gastronomic delicacy. The Marbella coastline is dotted with numerous beach bars. There are choices to suit all tastes and pockets, from the very luxurious to the more casual. Choose the one you prefer. We invite you to enjoy a romantic evening in Marbella. 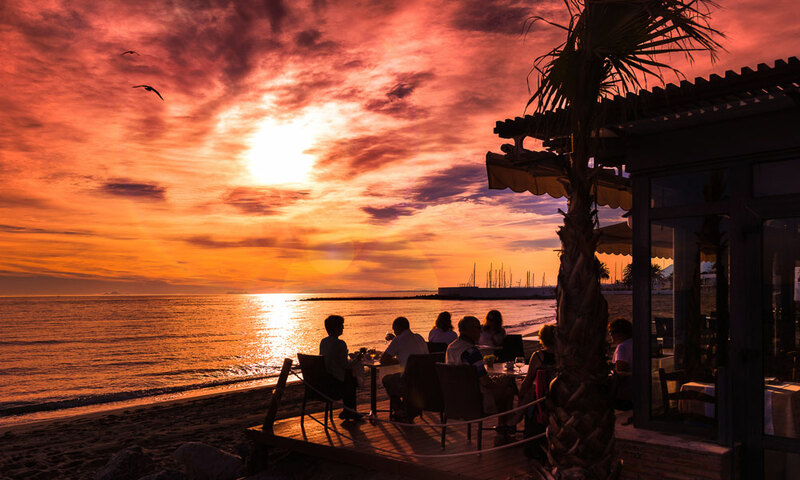 Choose the place that you like to watch a beautiful sunset in the Costa del Sol. 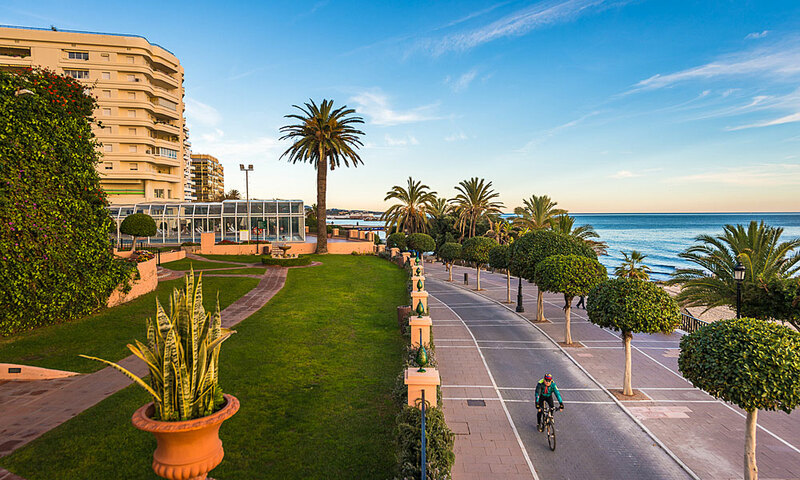 From the sea shore, strolling along its extensive Promenade, from a terrace of a bar, restaurant or beach bar… It is one of the many pleasurable things you can do in this luxury and cosmopolitan city. 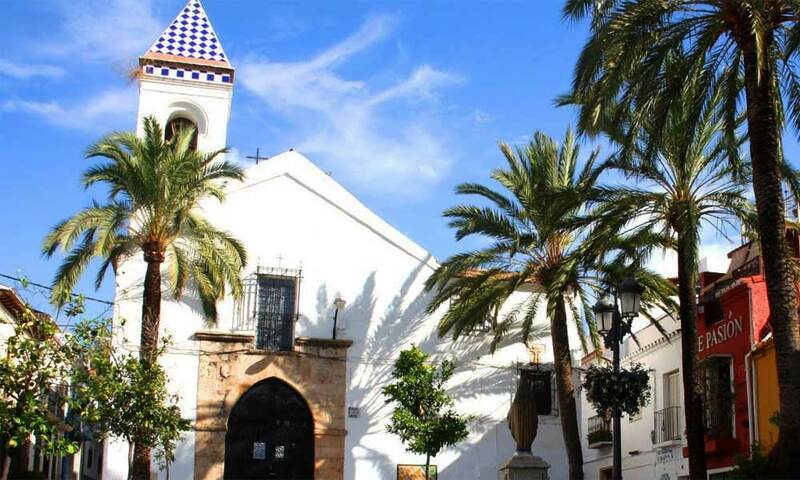 A beautiful church with a lot of history in Marbella’s historic centre is the Santo Cristo Church. This building dates from the 16th century and formed part of a Franciscan convent. The church’s main façade and the square where it is located are very picturesque. Make sure you stop to take a photo to remember it, but, above all, take the time to enjoy its beauty. As in many other Andalusian cities, Marbella’s Mozarabic past is still very much alive. Today, you can still see a section of the old stronghold that surrounded the city. 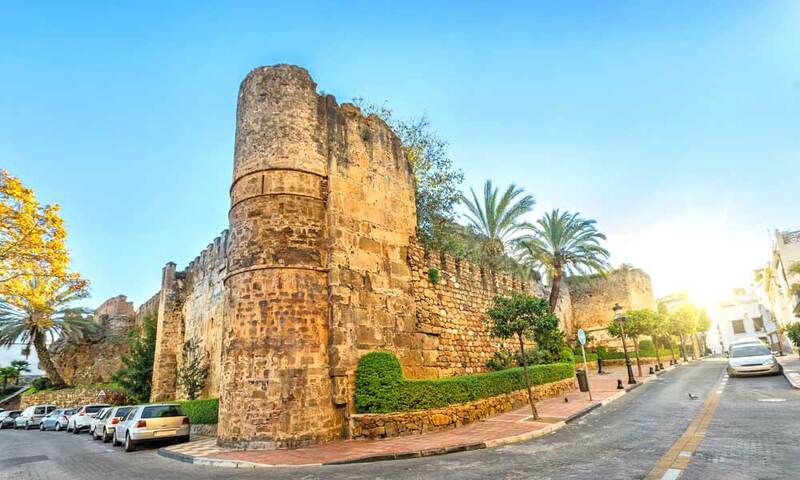 The defensive walls of this fortress date back to the 5th and 6th centuries and are an important relic of Marbella’s Muslim culture. Marbella is the perfect city for shopping. While you can enjoy amazing window displays throughout the locality, if you want to find the most competitive prices for the coolest items, you must visit La Cañada. 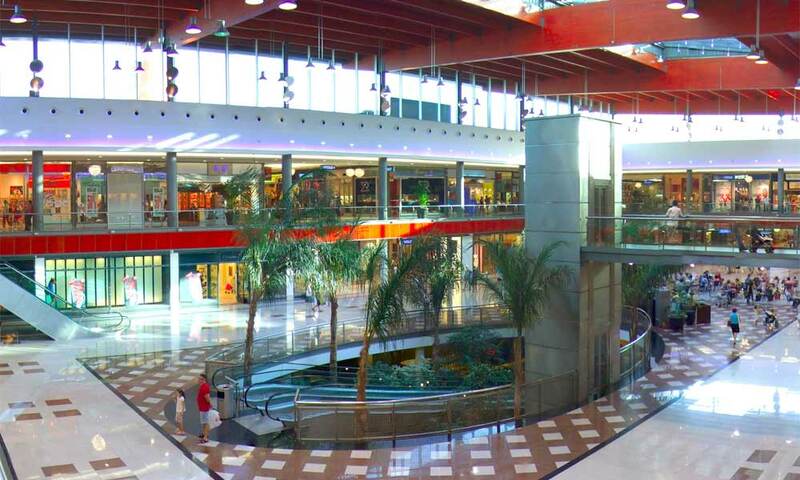 The shopping centre has around 300 shops, restaurants, cafes, bars and one cinema. If you are going to take a stroll along the promenade, you will come across a rather picturesque bridge. Famous for its wooden walkway, it is lovely to see how it crosses the River Verde, whose mouth is right there. 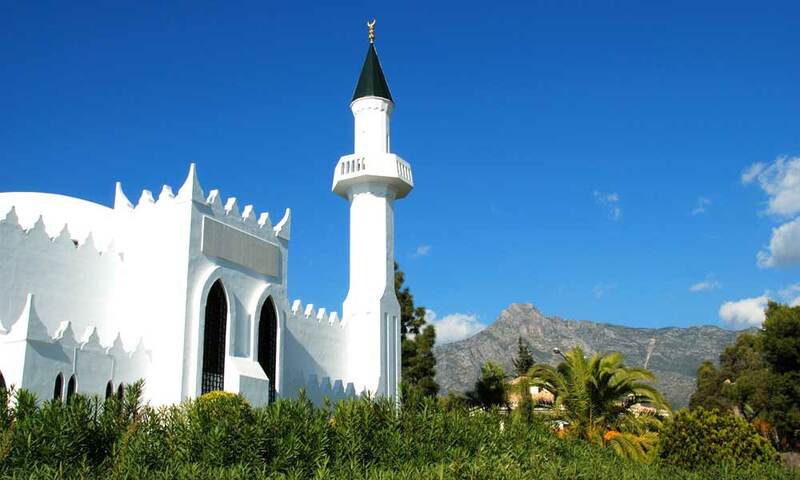 Marbella Mosque was the first one to be built after the Reconquest. It was erected by the Cordoban architect Juan Mora Urbano and has a capacity for over 800 believers. It is surrounded by splendid gardens and boasts an inviting setting thanks to its peace and quiet and spiritual contemplation. Two things stand out about this mosque. The first is that you can see a lamp on its roof, an original work from the second century of the Hegira made entirely from bronze and weighing 500 kg. Though the most impressive thing you will find here is its library, covering a surface area of 738 ft2 with capacity for over 30,000 volumes. 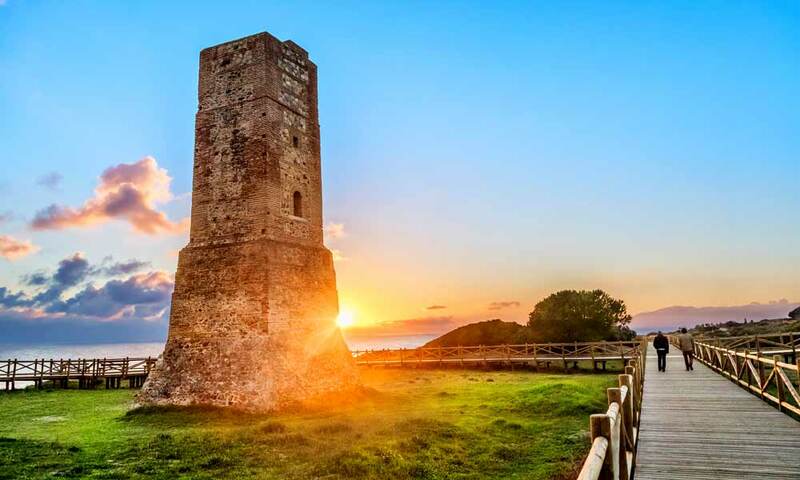 Located in the natural landscape of the Artola Dunes next to Cabopino Port, this tower is named after the protective enclosures it had that were called thieves’ hideouts. This construction is interesting to see because it formed part of the Andalusian coastal defence line. Marbella is famous around the world for its exquisite gastronomy. 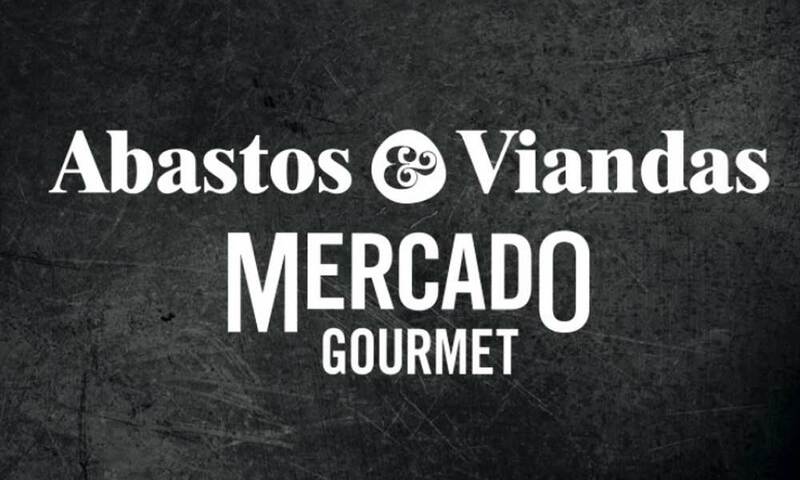 If you enjoy the best food, be it local or international, we recommend you spend a day at this curious gastronomic market. 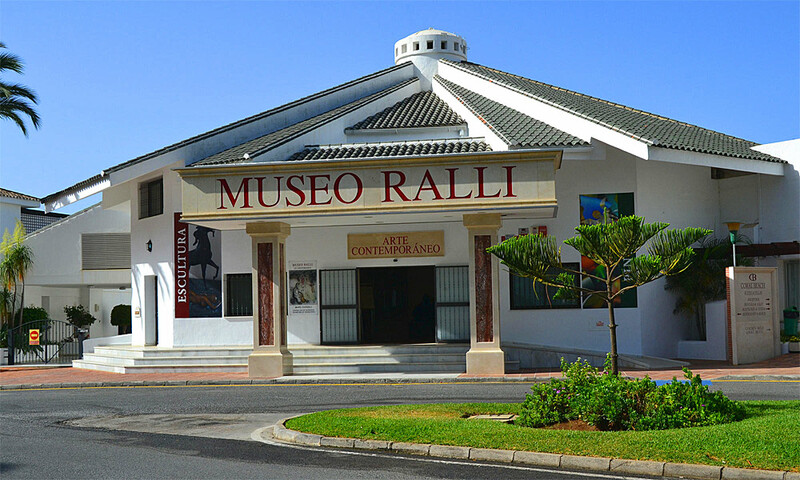 The Ralli Museum of Marbella opened in 2000 and is one of five that exist around the world and the only located in Europe, so you should check it out if you are in Marbella. It has an important contemporary art collection, including sculptures by Dalí and Maillol, and paintings by Paul Wunderlich, Joan Miro, Marc Chagall, Henry Moore, Max Ernst and André Mason, among others. If you are looking to eat delicious food in a novel way, Marbella is the ideal place to enjoy the Andalusian custom of tapa hopping. We recommend you do it around the historic centre and especially when night starts to fall. You will be amazed. If you come to Marbella and play sport, you must play a few holes of golf, since Marbella is a golfer´s paradise. Not for nothing is the Costa del Sol also called the Costa del Golf. In Marbella you can choose from a great many different golf courses where you can spend the day. Spending time visiting markets is a great way to pass time and without a doubt in Marbella they represent a great attraction. 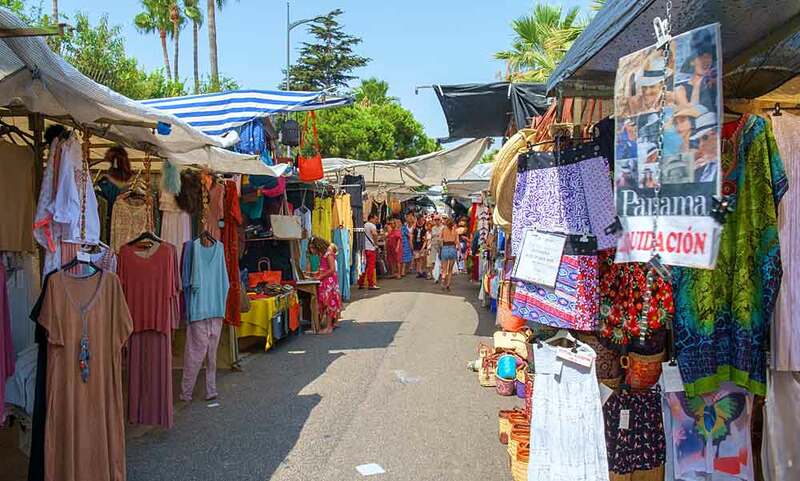 The market of Puerto Banus is the most anticipated, you can find it on Saturdays around the Plaza de Toros and here you can enjoy a multitude of antiques, paintings and everything related to fashion. It is also very interesting the market that is installed in the famous port of Sotogrande on Sunday mornings. 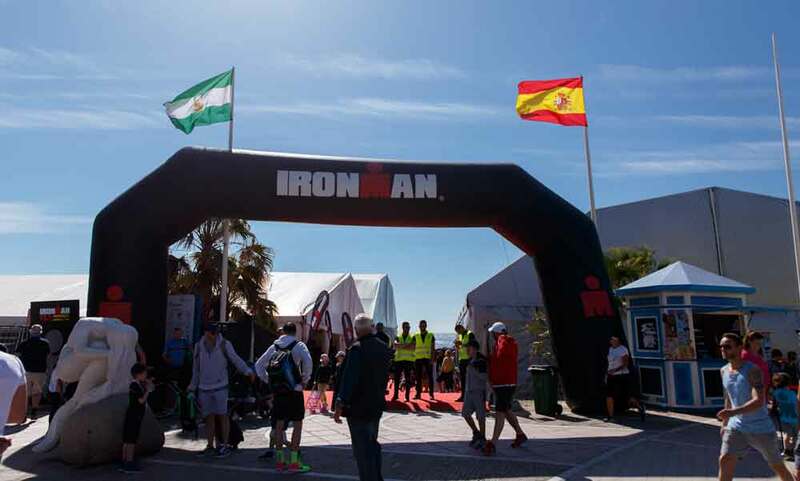 In Marbella, thanks to its incredible weather, one of the best things you can do if you visit it is to play sports, and for this reason, this town is firmly in tune with events of this type. Not for nothing in April the city celebrated an Ironman that was attended by the most outstanding athletes of this sport, and also for the most amateurs every year a half marathon is also celebrated in October. 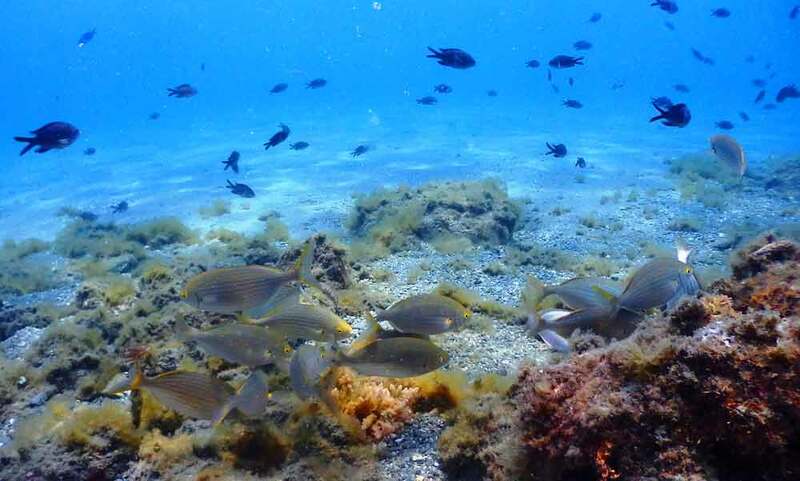 Marbella, in addition to luxury and party, has a great heritage, incredible fauna and flora, so we recommend you go to Diving, where you can enjoy dives along the coast of Marbella until you reach almost Gibraltar. Marbella offers a natural reserve just 10 minutes away where you can discover all the fauna and flora of the area as wildly as possible but in a great 4 × 4 convertible. 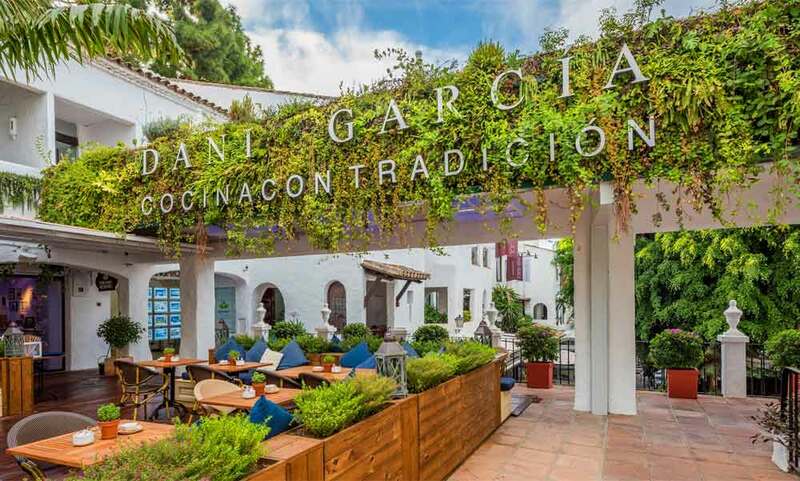 If you enjoy good food and you are visiting Marbella, you cannot end this visit without trying the culinary proposals offered by Dani García, the most international Marbella’s chef of Costa del Sol. His restaurant offers an unrepeatable culinary experience. Although this proposal is not suitable for all pockets, you also have to take into account that sometimes you have to treat yourself.